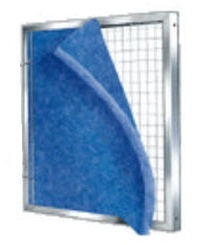 Custom metal filter frame is constructed of 3/4 inch aluminum channel. An expanded metal back holds filter media in place. Filter media is poly fiber material. Media is white color on entry side, and blue on exit side. MERV 6 rating. Each frame comes with (6) pre-cut pads. Metal Frames are manufactured when ordered. They are not a shelf item. Please allow 2-3 days for manufacturing. Please be certain of the size you order, as frames are custom made and cannot be returned. If in doubt, select a fraction smaller. You can always add some foam tape or similar material if the frame is slightly smaller than needed. 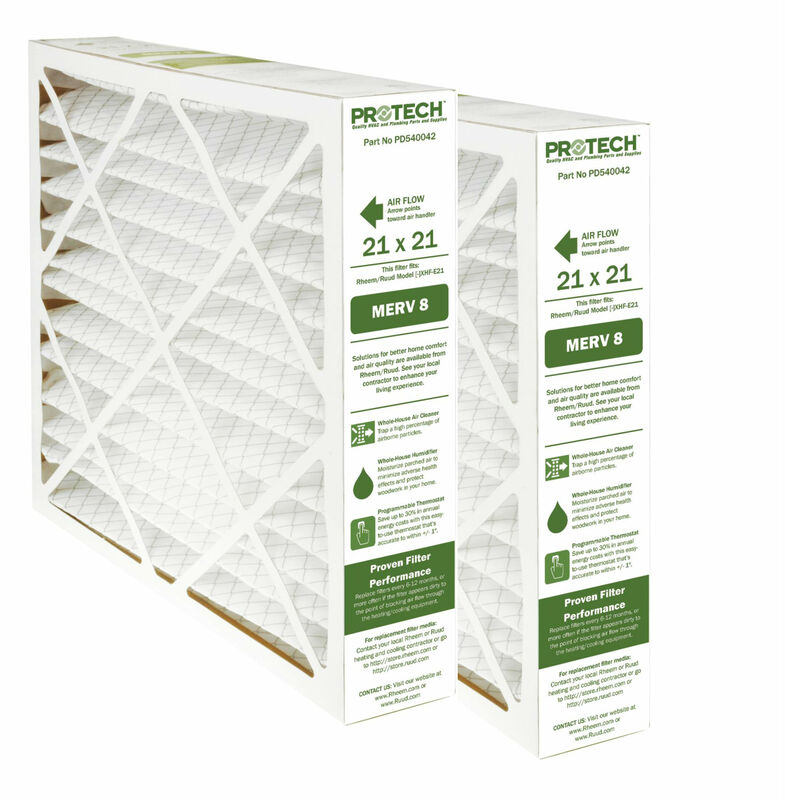 Standard furnace filters show a nominal size on the filter, but the actual size is fractionally smaller.